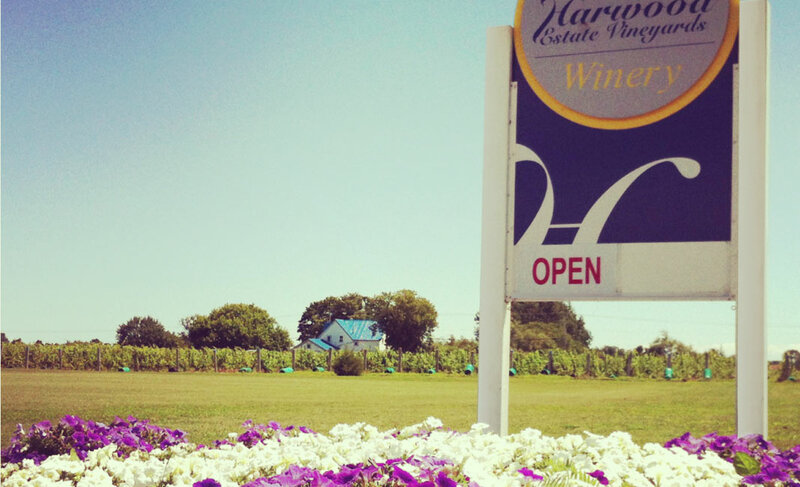 Harwood is a completely solar-powered winery. 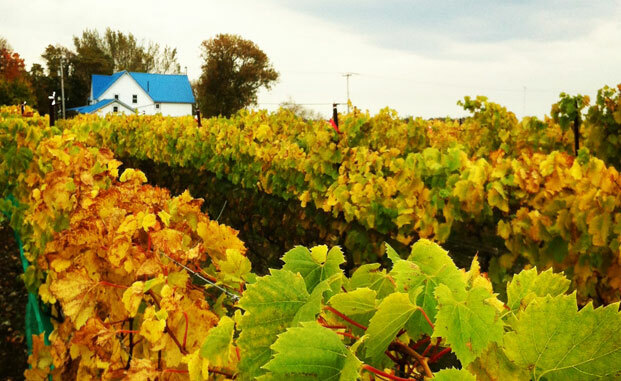 Three Vineyards surround our in-the-winery Tasting Room, so every visit is also a vineyard and winery tour. 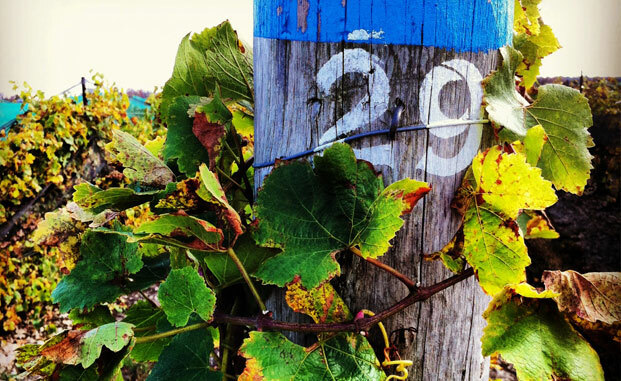 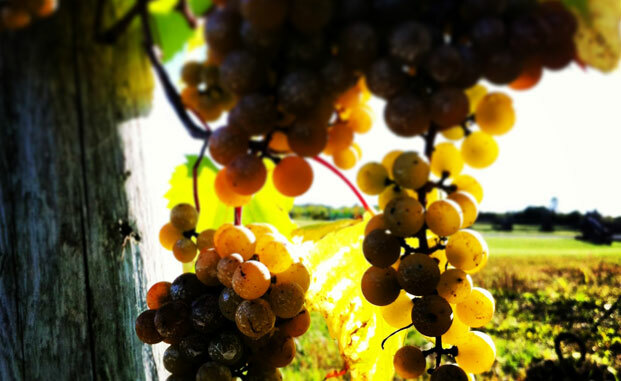 Our Winemaker, John Rode creates unique & award-winning wines such as our St. Laurent and blue-bottled Pinot Gris. 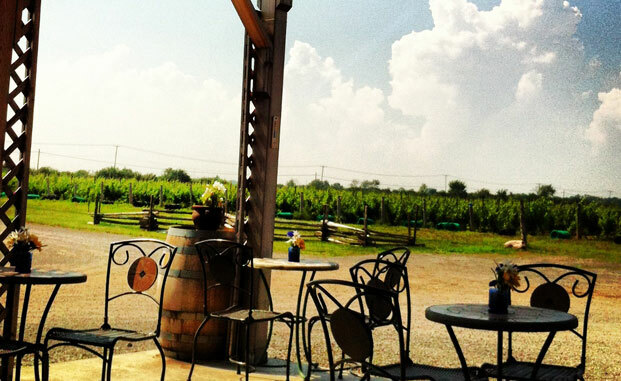 One free wine tasting per person of any 4 of our wines.